The perfect combination of fresh ingredients and traditional flavors! with the freshest products from Costa Rica. prepared right at your table. Receive event notices, promotions, and discounts by subscribing to our newsletter. Try our succulent cuts of meat, prepared on the grill and accompanied with vegetables and garnish. Our impressive selection of barbecue is designed to satisfy the most exquisite and ambitious of palates. Seafood lovers leave our restaurant with happy hearts after trying our fillets, shrimp, or the most delicious seafood soup in La Fortuna and Liberia. 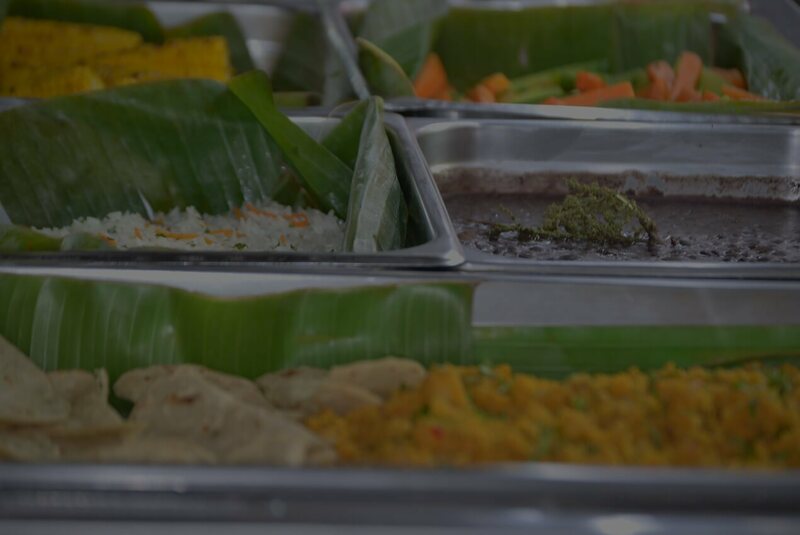 Before serving the main dish we offer our delicious appetizers, which range from light salads to ceviches, creams, potato chips, and fried plantain slices. Try our delicious vegan or vegetarian salads and the house special: tilapia salad with baked palm heart. 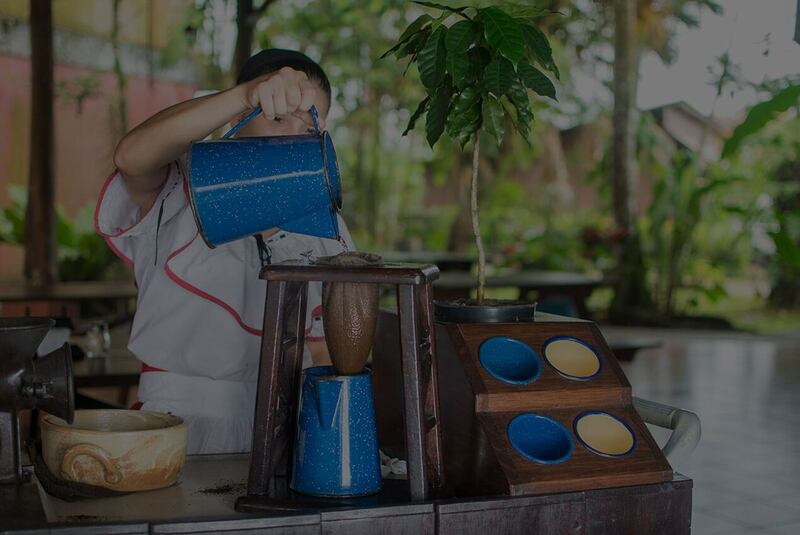 The desserts of La Choza de Laurel are renowned throughout arenal’s zone for the creativity with which they are prepared; in each one a complete work of art can be found. Choose between our refreshing fruit shakes with milk or orange juice, smoothie, ice tea, sodas, or alcoholic beverages. 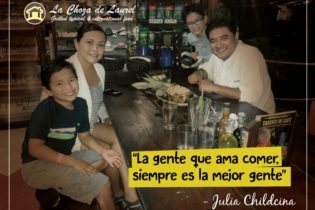 Our famous “café chorreado” can be enjoyed at any time of the day, but in La Choza de Laurel we believe that afternoons are the ideal time to share them. That’s why we serve coffee free from 3 to 5 in the afternoon for our customers. 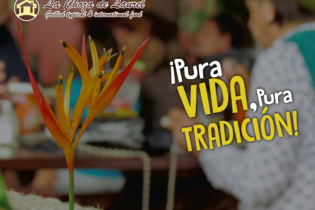 ¡Book online and receive a surprise gift when you come to the restaurant, whether in La Fortuna or Liberia! Our philosophy is that the best food should be shared with special people. That’s why we have great spaces for enjoyment regardless of group size. Furthermore, we offer ample parking so that transporting your group won’t be a problem. 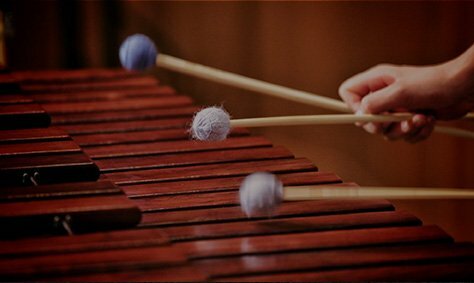 Take part in our marimba playing, live music, discounts, chef presentations, celebrations of local holidays, and much more… In either of our two locations: in La Fortuna, you can find our restaurant near Arenal Volcano, and in Liberia near to Daniel Oduber airport. 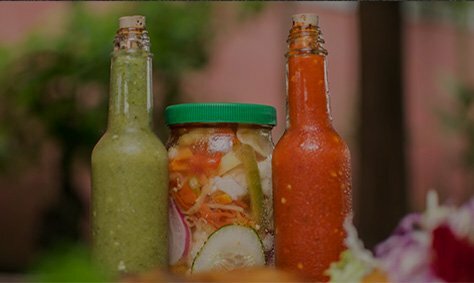 Our work has placed us as one of the best traditional and international food restaurants in Costa Rica and Central America. 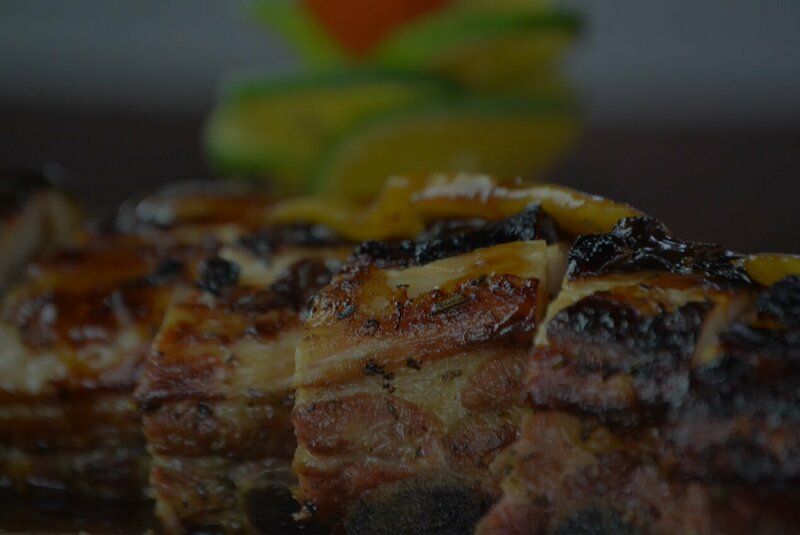 Our specialties are Costa Rican food and drink, prepared and served in our traditional style. Here you’ll find everything from traditional dishes to fast food and vegetarian dishes. We’re distinguished by the impressive quality of the food we serve, since we take care of each detail to make sure each of our customers not only enjoy succulent dishes, but also feel more comfortable and better looked after than in their own home. 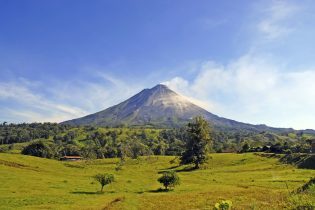 Those who visit us in La Fortuna or Liberia leave steeped in Costa Rican culture, as they will find a series of native articles that explain the customs and traditions of Costa Rica.